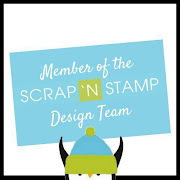 February Release Design Team Blog Hop!! 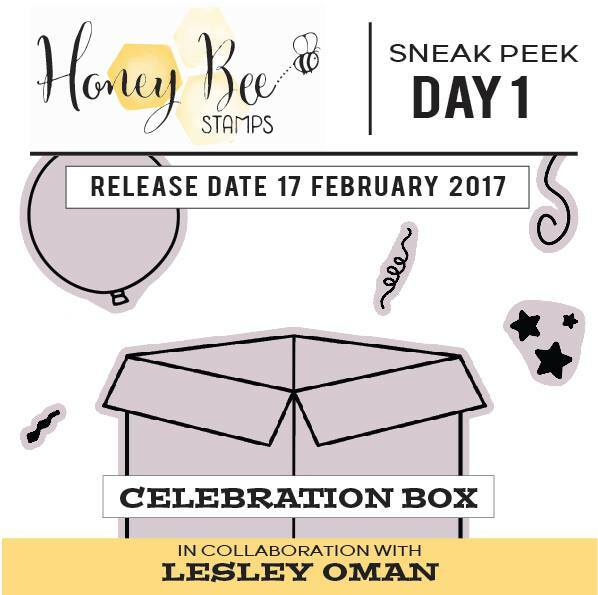 To celebrate our February 2017 release, we’re giving away our entire new release to two lucky winners. One winner will be randomly selected from Blog and Instagram. 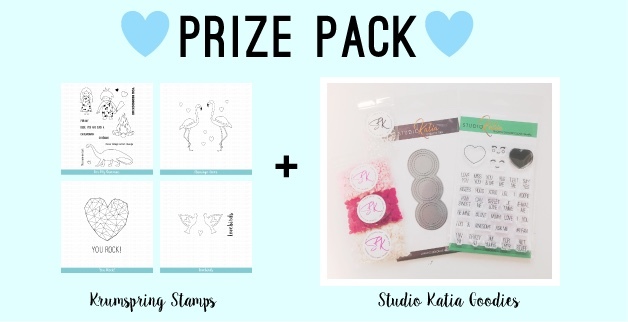 Both winners will be announced on March 1, 2017 on the Studio Katia Blog. Follow us on Instagram and leave a comment on every stop. Make sure to leave all the comments by Tuesday 2/28/2017 11PM MT. You should have arrived from The Lovely Erica (SK Blog)and the Beautiful Valentyna is your next stop. If you get lost you can find the full hop list below!! 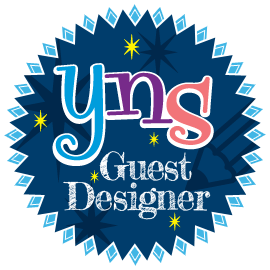 Now let's have a look at what I created with some of this release!! 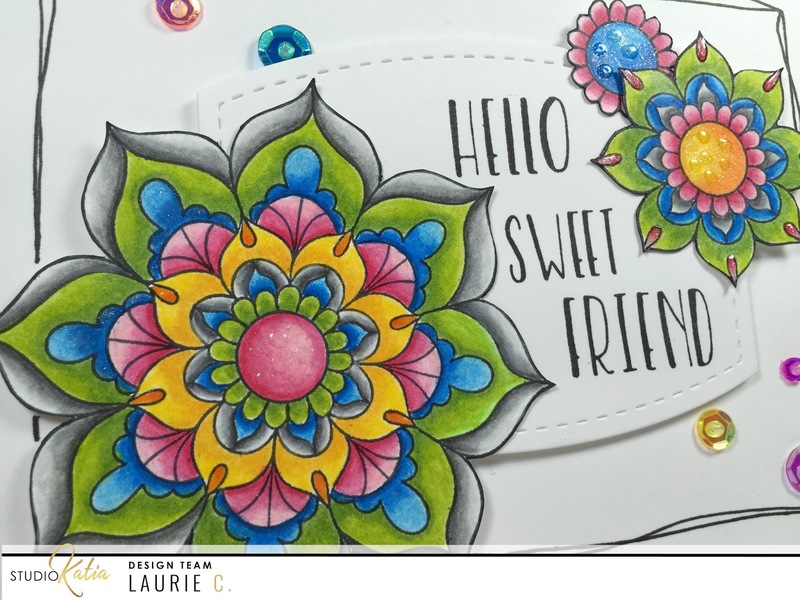 I used the new Medium Mandala Flower. 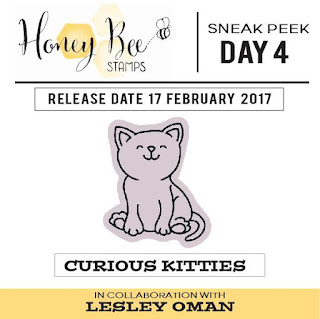 I have to admit that this may be my favourite stamp from this release. SO many possibilities with one simple image!! Here is a way to create different flowers from this one large stamp. 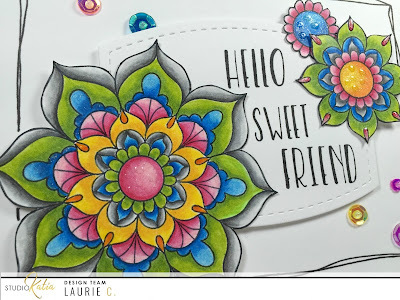 I stamped the image three times and using my Lyra coloured pencils I simply coloured a different section of each stamp. 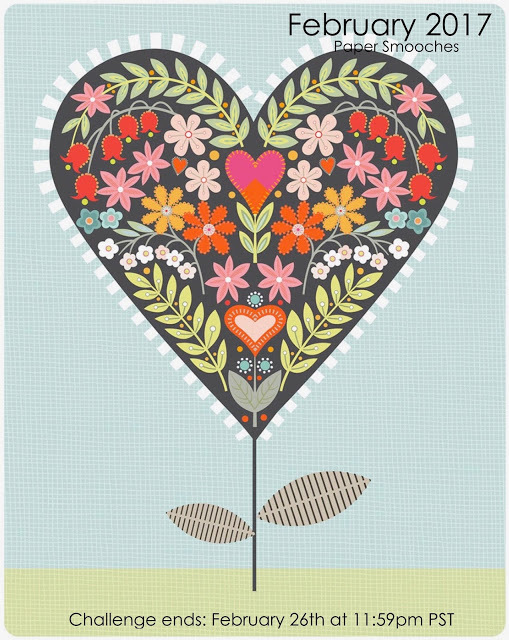 I then fussy cut each section out, and this created 3 different flowers. But really, the possibilities are endless!! 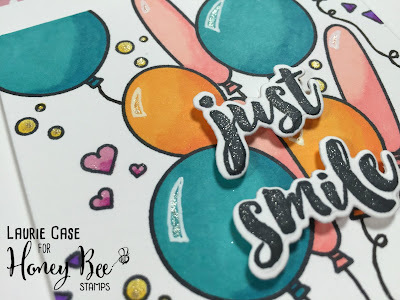 I then stamped my sentiment from the Duo Talk Stamp Set onto a die cut from the Stitched Nested Creative Recatangles Die set. 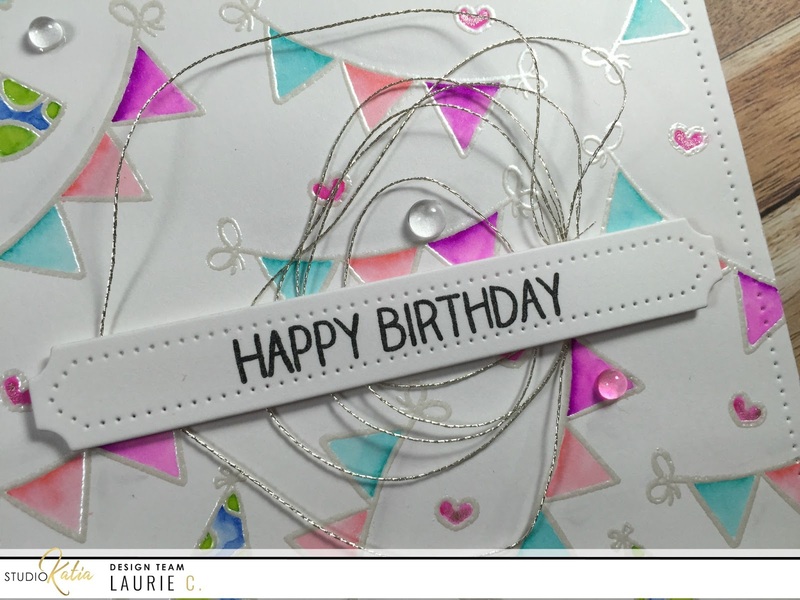 To break up the white space, I drew a slightly wonky border around the edge of the card. To spice things up, I used some sequins from the new Crystal Rainbow Fusion mix. This has to be one of my favourite sequin mixes!!! 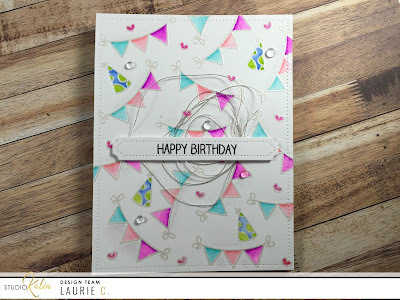 A bit of Clear Wink of Stella and Glossy Accents finish this card off!! Ready to get hopping? 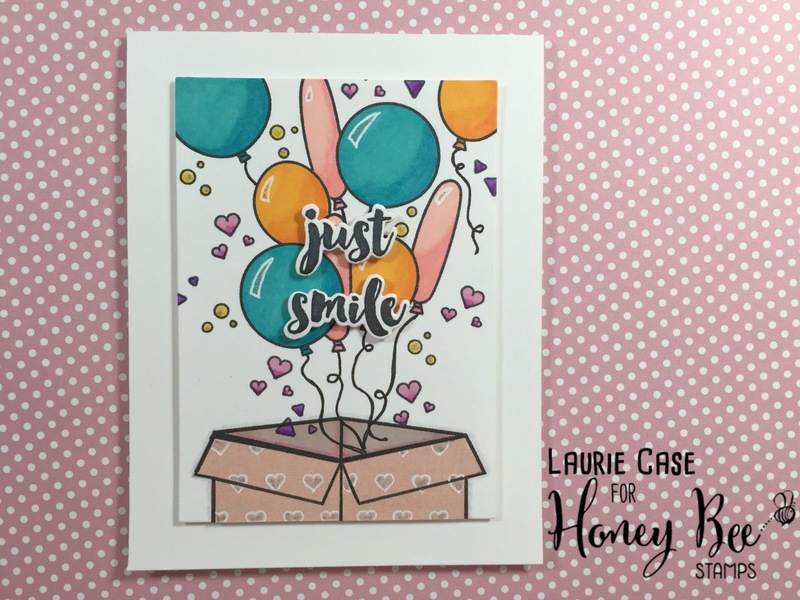 Here’s the complete Blog Hop List!! Hello and happy Thursday!! 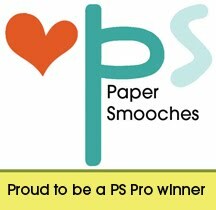 I wanted to quickly share a card I made for the current Paper Smooches Challenge. 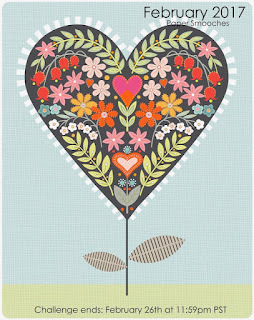 And the theme this month is LOVE!! I went through my stash of PS stamps and dies and came across some that have not seen any love!!! 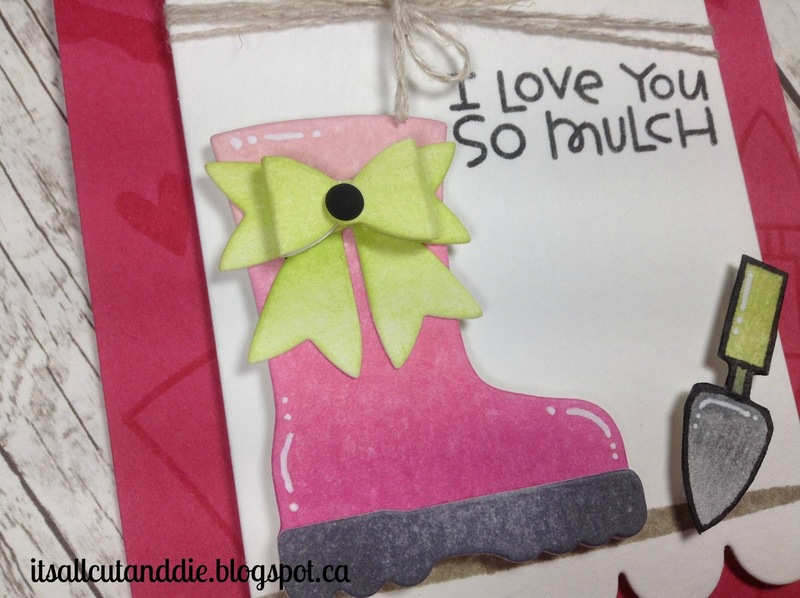 So keeping with the theme, I thought I better show them some :) I used the Green Thumb stamp set along with the Rain Boot die, the Baby Bow die and the Notebook Scallop Die. And one more stamp set...the Shadows stamp set!! I think this set has been discontinued but if you can find it at any retailer, buy it!! This stamp set has served me well!! It gives you so many shadow options, especially handy when needing to ground images!! 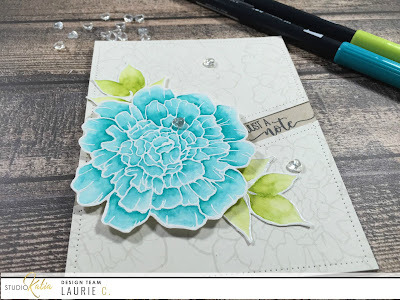 I started by die cutting and stamping all my elements on watercolour paper. 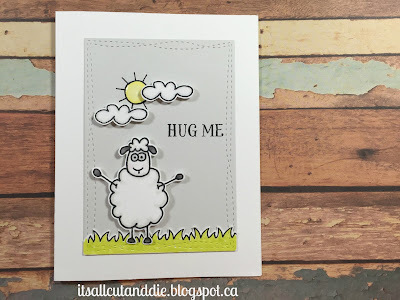 Using finger tip sponge daubers, I coloured each piece using Hero Arts inks. Ignore the watering can. I decided not to use it!! After everything was coloured, I assembled the rain boot and that super sweet baby bow. 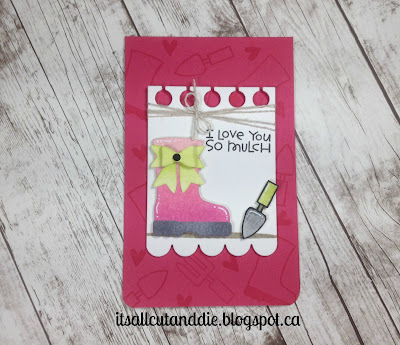 I had an unusual scrap of pink cardstock that measured 3.5 X 11 inches. So I just scored it at 5.5 and made it my cardbase. 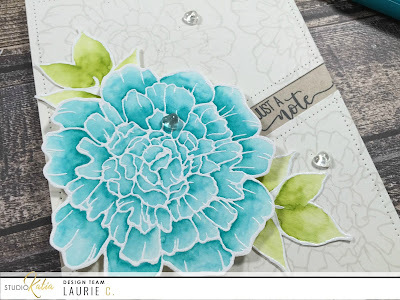 Before adhering my elements, I decided to stamp some of the other images from the Green Thumb set in Versamark ink onto the cardbase. This gives a nice tone on tone look. I stamped the sentiment in black ink, added some linen thread to the top of the notebook die and foam mounted my images. See that perfect shadow underneath? Ya, that's from the Shadows set. 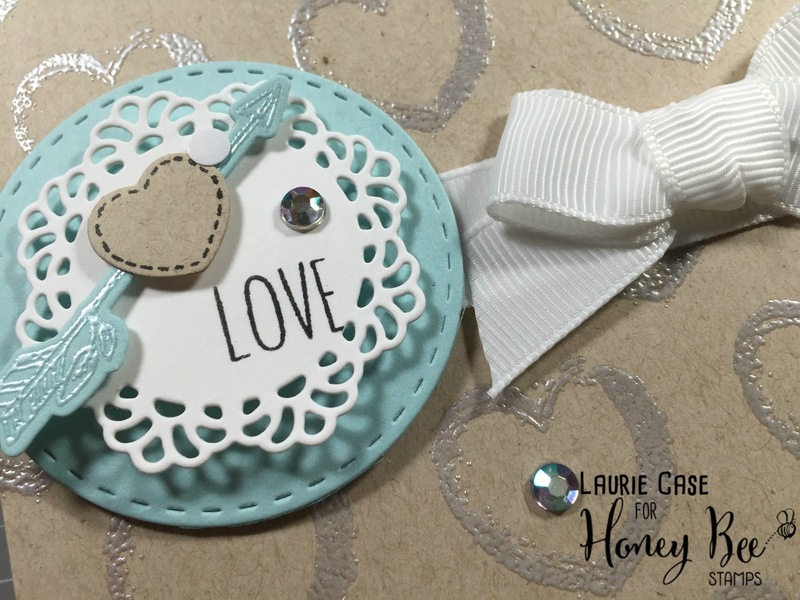 The only embellishments I added were a tiny black enamel dot to the centre of the bow and a few dots and dashes with my white gel pen. I hope you enjoyed my sweet little card!! See you next time!!!! Hi all!! I wanted to let you know that I'm up on the Honey Bee Stamps Blog with a card using some older stamps and dies and some brand new dies!! Studio Katia New Release Week!! Hello everyone!! I'm back with another project. But this is super special and super exciting!! This week the Design Team for Studio Katia will be sharing projects using the new release!! 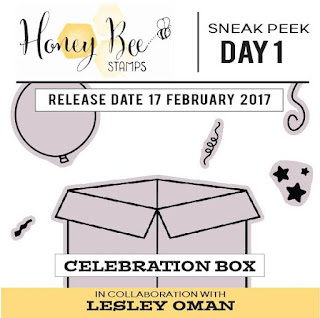 You really don't want to miss any of it because this release is AMAZING!!!! 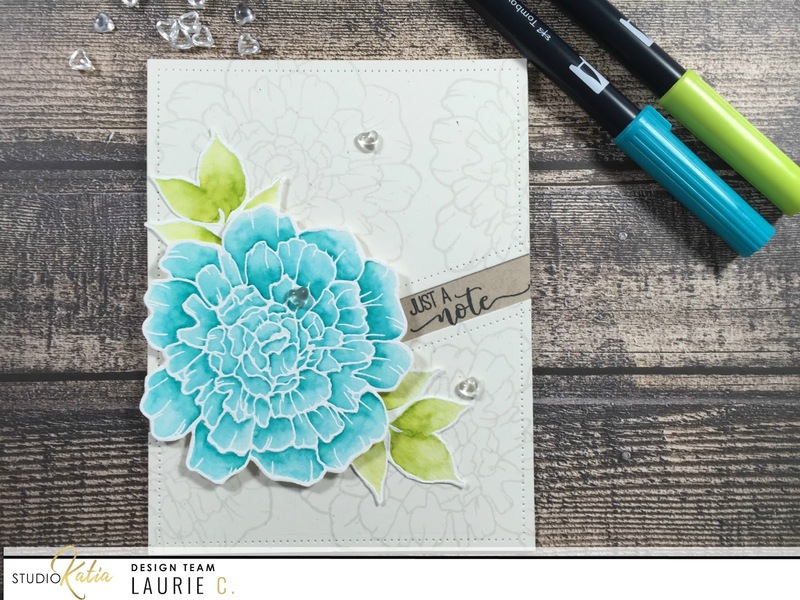 I chose the new Thank You So Much stamp set which features the most beautiful flower image. It was screaming to be watercolored!! So, I decided to use my TomBow Dual Brush Markers for this. 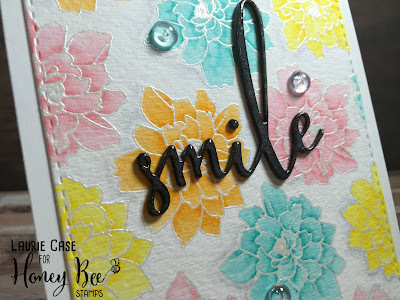 I stamped the image in Versamark ink and used white embossing powder...I'm not great at watercolour without those barriers the embossing creates :). I used only one shade of turquoise to do my colouring but did add layers. I then fussy cut the flower out. Thank you for stopping by today!! I hope you enjoyed this little sneak of what's to come this week!! Welcome to Day Four of sneaks for Honey Bee Stamps!! This is the final day of sneak peeks. Tomorrow, all will be revealed!! Yesterday was puppies, today, you guessed it, it kitties!! I'm a total cat lady so this set is right up my alley!! 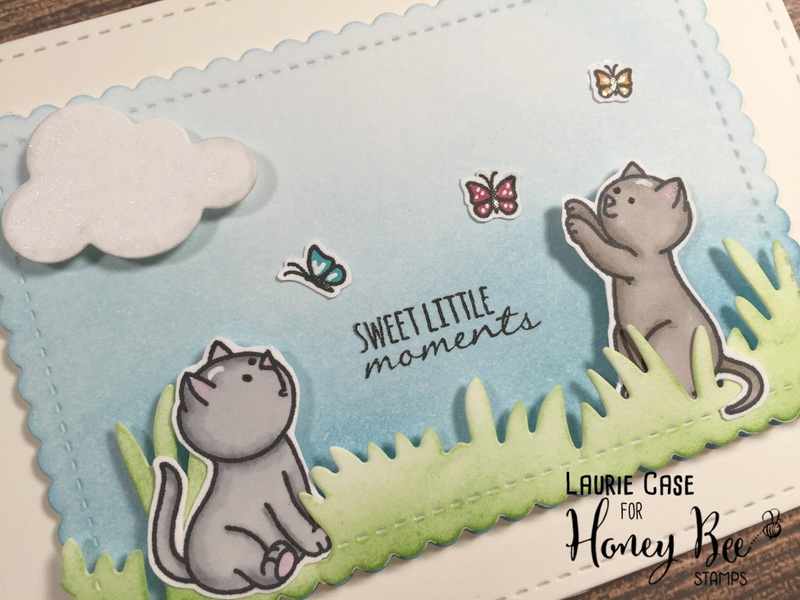 This set features so many kitties, big and small! With accessories and toys to dress them up and create little scenes!! It's SO cute!! Can you tell this may be my favourite set of the release?? Hello and welcome to Day Three of Sneak Peeks for Honey Bee Stamps!!! So far we've seen balloons, boxes and babies!! Today we are switching gears and featuring man's best friend, dogs!! Or shall I say...Playful Pups!!! 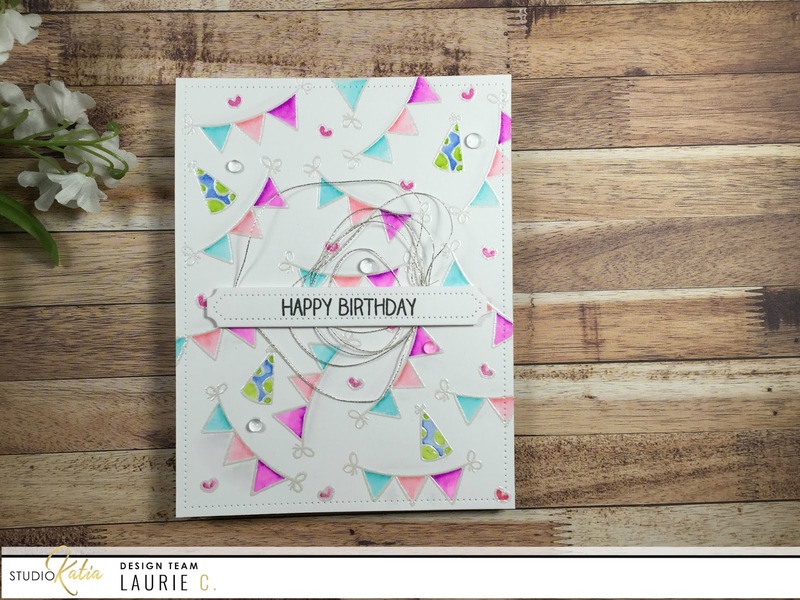 Here's a little look at the card I made. 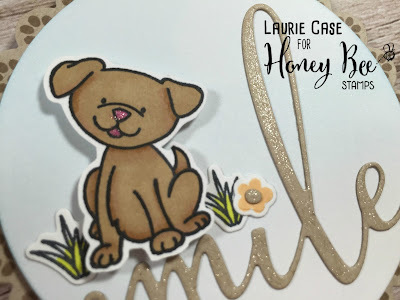 To see more, please check out the Honey Bee Stamps Blog! Thank you for stopping by!! See you tomorrow for our final sneak!!!! It's Day Two of our sneaks!! I hope you enjoyed yesterday's little preview! Today's set pairs perfectly with both of the sets that were sneaked yesterday. And it's all about babies!! This set is really clever. 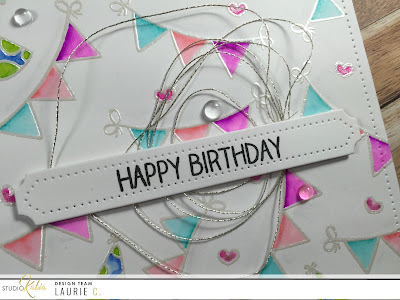 Full of baby related images to help you with welcome baby cards of baby's birthday cards!! Thank you for stopping by and hope to see you again tomorrow for Day Three!! 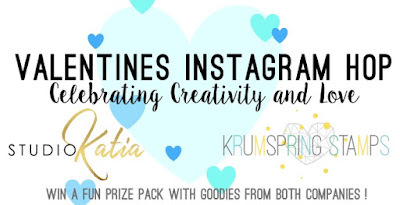 Instagram Hop with Studio Katia and Krumspring Stamps! Hi everyone! 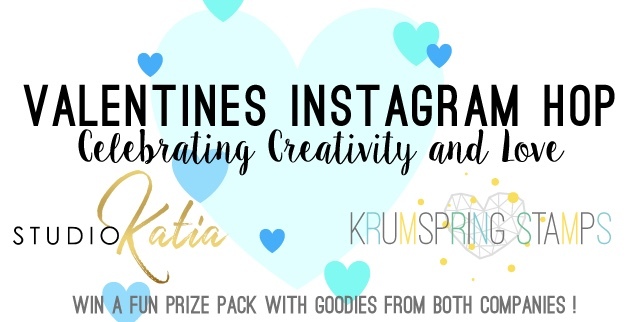 I wanted to quickly let you know that there is an Instagram Hop going on today with Studio Katia and Krumspring Stamps!! 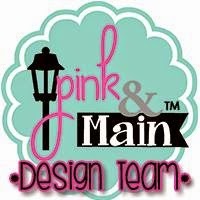 These are two new companies run by two great ladies and I encourage you to check them out!! Here are a couple of projects I made!! 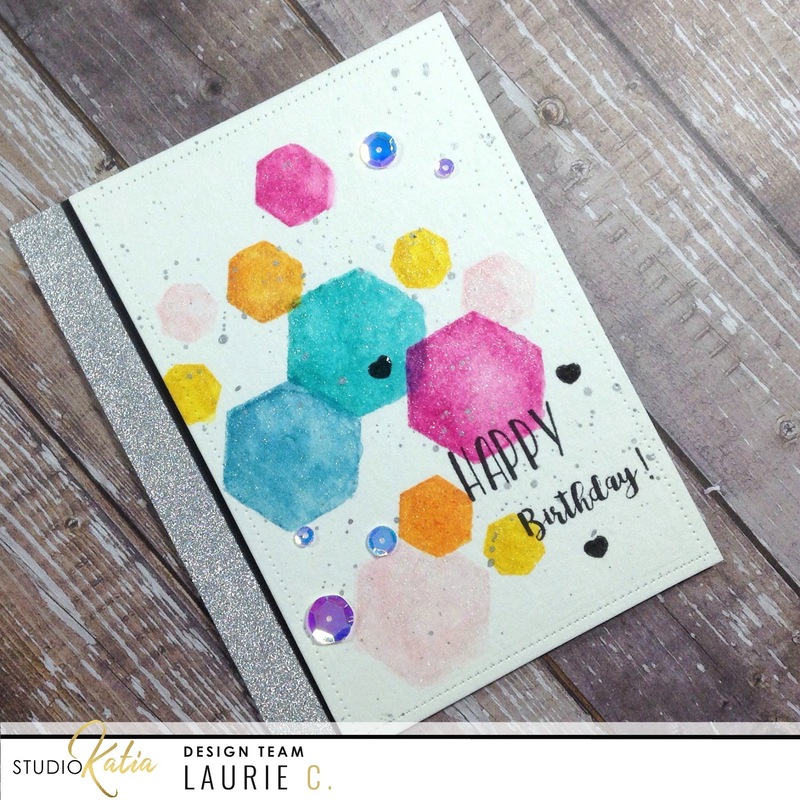 I used the Geometry set from KS along with the Duo Talk set from SK to create this birthday card. The second card actually uses the same two sets for a completely different look!! 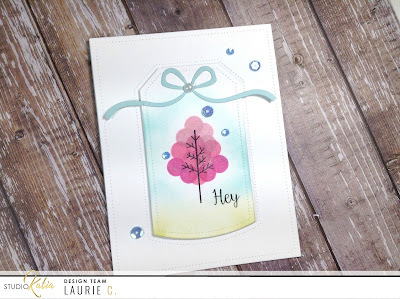 This is a clean and simple Hello card using the Dotted Shaker Tag Creative Die along with the Darling Ribbon and Dotted Frames Creative Dies!! 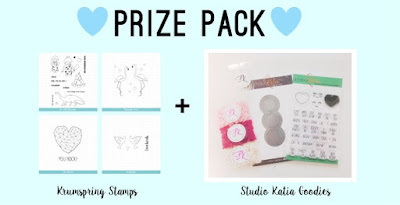 Did I mention that there will be prizes if you follow along and comment on each designers post?? I hope you have the opportunity to join us!! 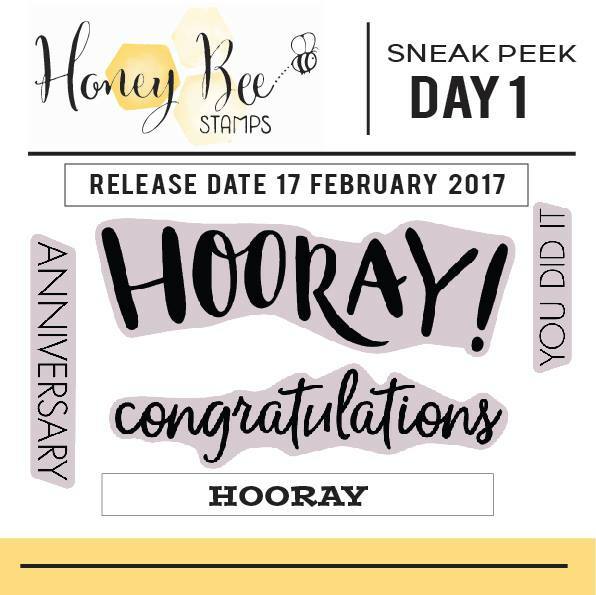 Hello and welcome to the first day of Sneak Peeks for HoneyBee Stamps!! 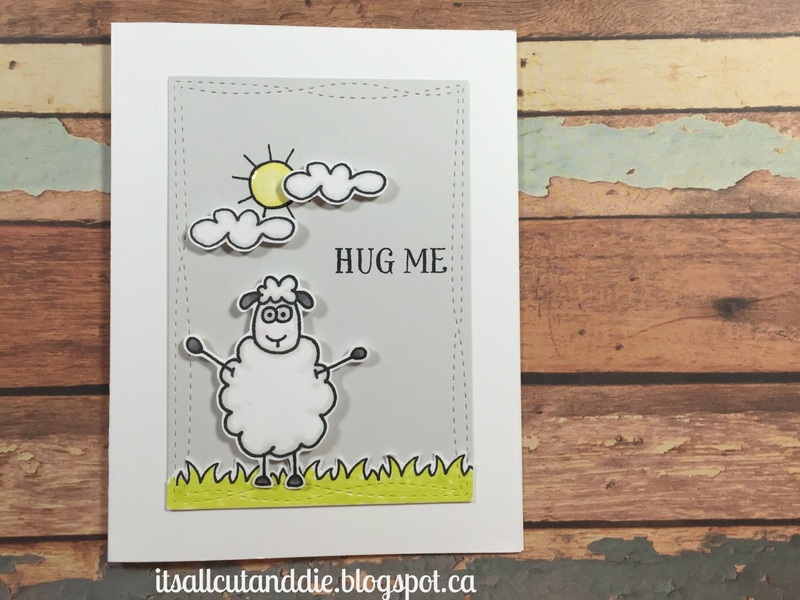 Today we're featuring TWO new stamp sets. 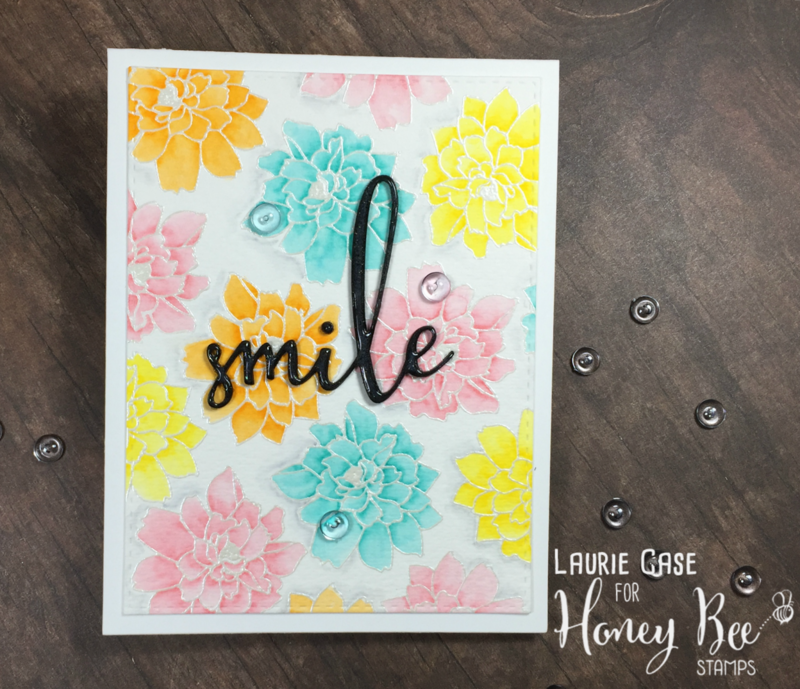 We all love HoneyBee's buildable sentiment sets and this first set will not disappoint!! It is full of happy and celebratory greetings!! 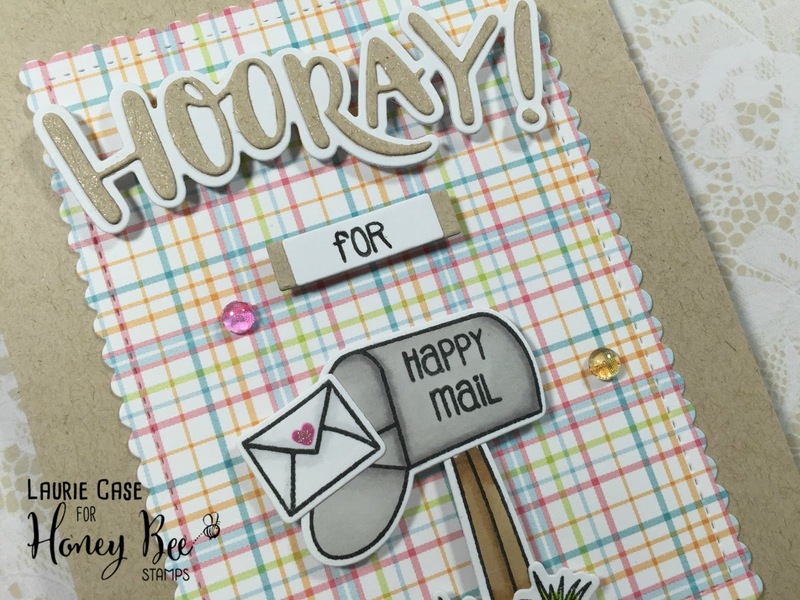 It is simply called HOORAY!!! The second set being sneaked today goes perfectly with Hooray. It's called CELEBRATION BOX. This set is amazing!! And super fun!! Full of confetti, streamers, balloons and more! 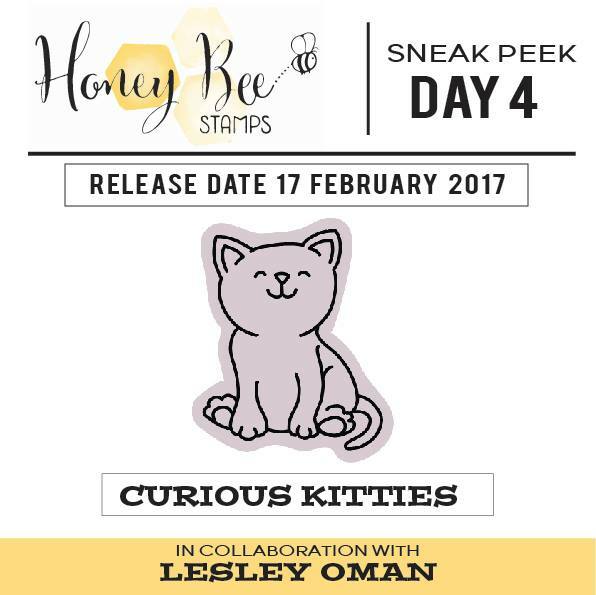 And what's amazing about this release, is that my fellow DT member, Lesley Oman, helped create some of this new release!! Amazing, or what??! 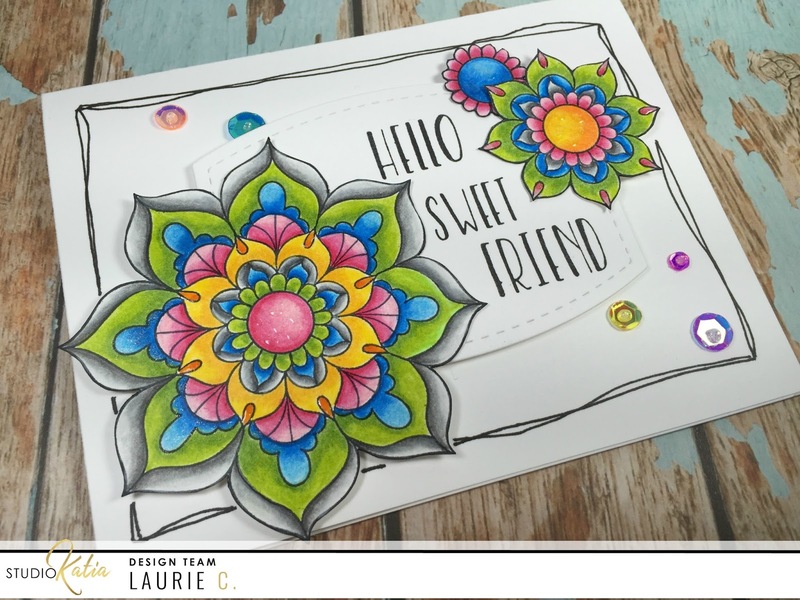 Here is a card I created with the CELEBRATION BOX stamp set!! Please stop by tomorrow for Day Two of the sneaks!! All products will be released THIS FRIDAY!! It's MONDAAAYYY!! 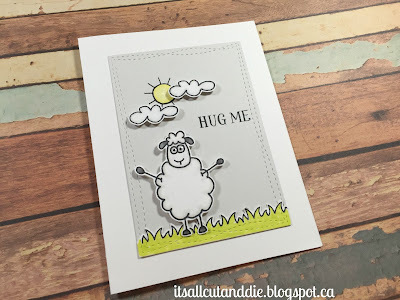 That means it's time for me to share another card for Studio Katia!! Today I used the super cute stamp set, Foxes. This set is super adorable with both outline images and solid images. 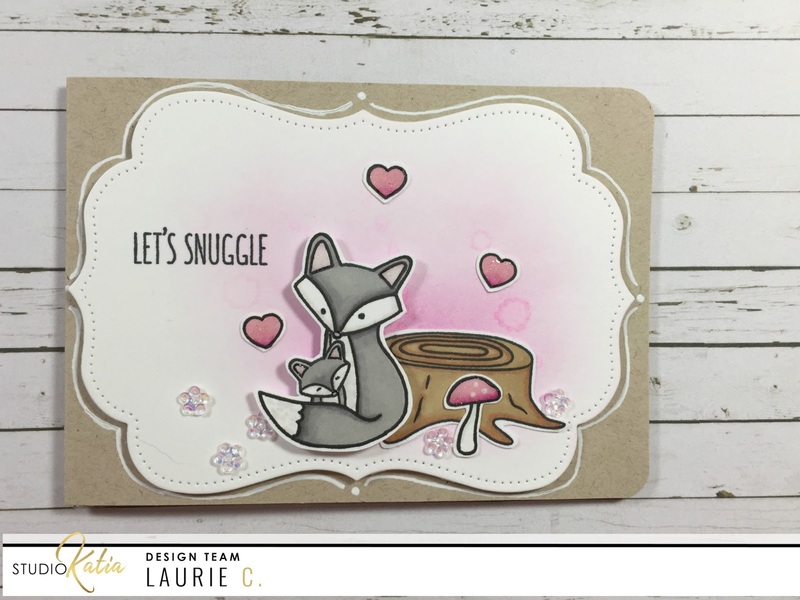 I chose to use the snuggling mama and baby fox, along with some other images including the wood stump, mushroom and outlined heart. I coloured all the images with my Promarkers and fussy cut them out. 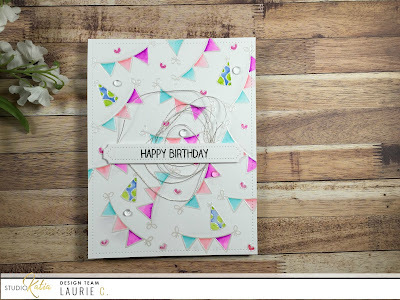 Before I adhered my images, I blended some Picked Raspberry Distress Ink onto my die cut, which is from the Darling Ribbon and Dotted Frames Creative Dies. For my sentiment I used the And the Fox Says stamp set. 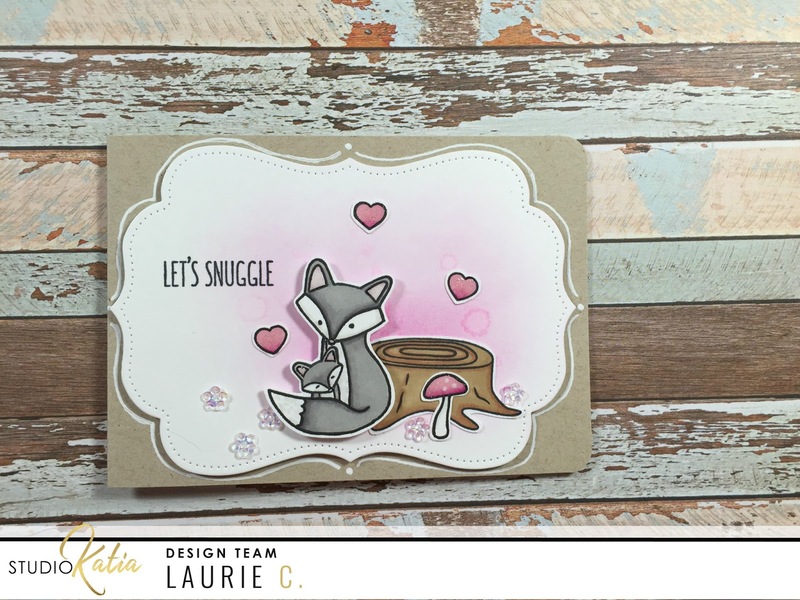 The sentiments in this set go perfectly with the Foxes stamp set!! Using a combination of foam adhesive and tape runner, I adhered my scene. 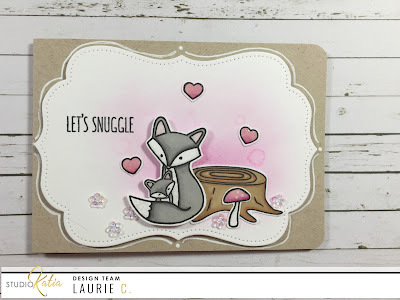 I also stamped, coloured and fussy cut three hearts from the Foxes stamp set to place around my critters. For a bit of sparkle, I used some Crystal Clear Flower Sequins, clear Wink of Stella and Glossy Accents!! If you're on Instagram, be sure to follow on Valentine's Day, as we have something super special planned. Also, just to let you know, the NEW RELEASE is coming soon!!!! 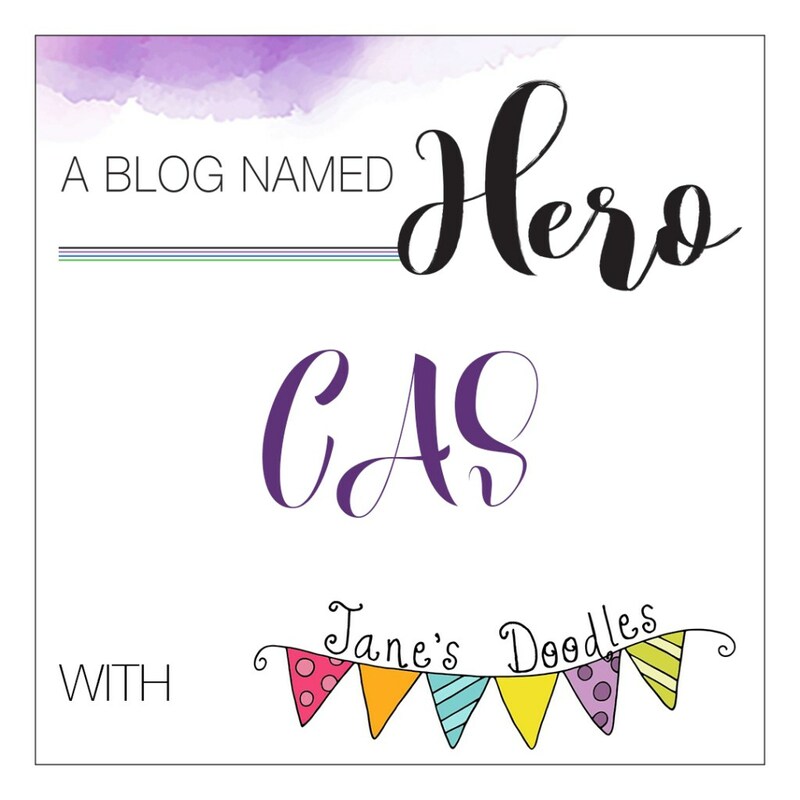 A Blog Named Hero with Jane's Doodles! Hello everyone!! 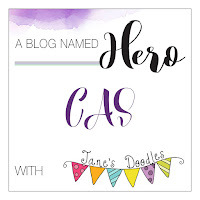 Tonight I made a card for the current A Blog Named Hero challenge. 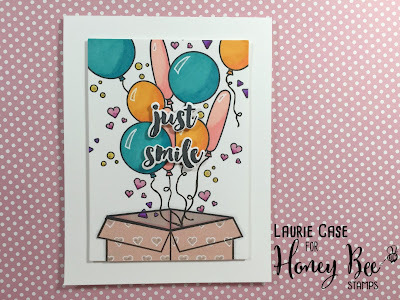 This is my first time participating in one of their challenges and I'm super stoked because it involves two of my favourite things: clean and simple style and Jane's Doodles stamps!! I was so excited to break out the Seamus stamp set!! I've had it for so long now and have never used it, shame on me. 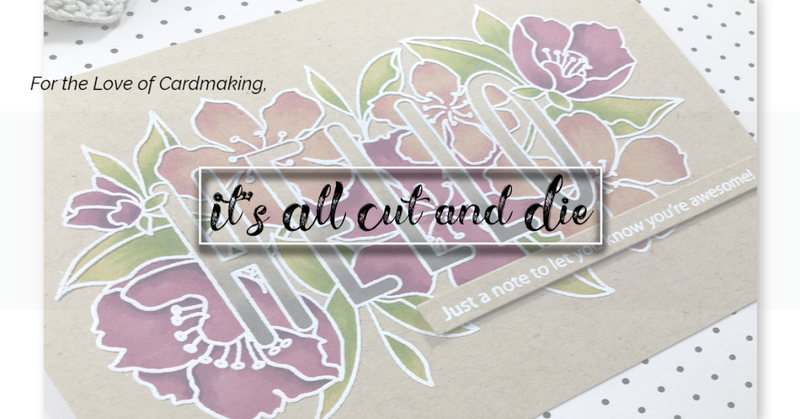 I started by cutting a panel with a wonky stitched rectangle out of some grey cardstock and stamped some of the images onto some Neenah cardstock. 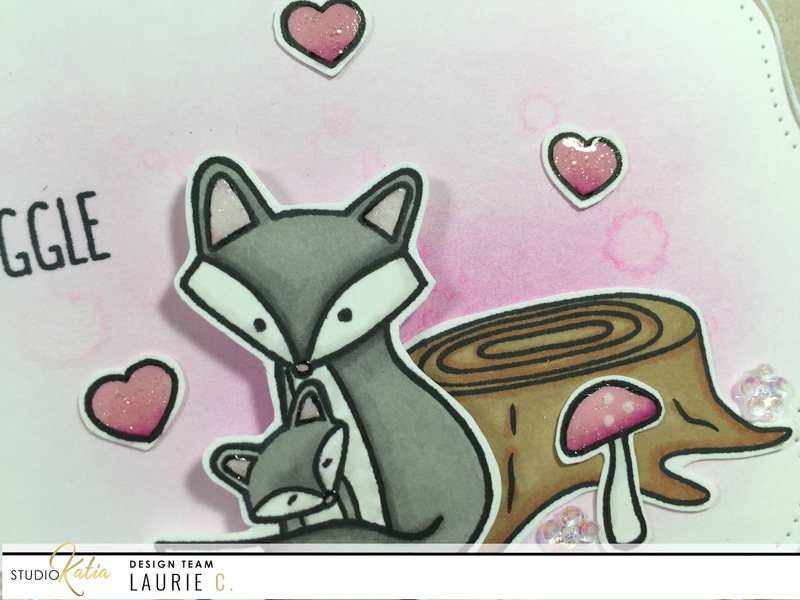 I did some VERY simple colouring with my Promarkers and fussy cut the images out. I then went through my Hero Arts stash and found the perfect sentiment to go with Seamus!! It comes from the set Stamp Your Own Cactus and it simply says "hug me". For some finishing touches, I added some Clear Wink of Stella to the sun and clouds and some Glossy Accents to the sun and Seamus's eyes. Thank you for stopping by and I hope you like clean and simple Seamus!! Hi everyone!! 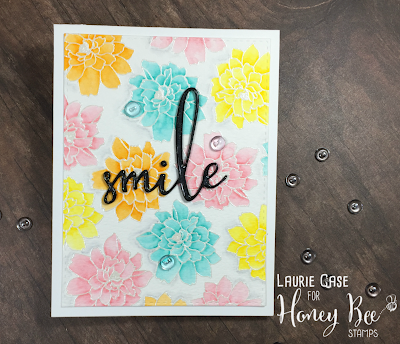 I'm up on the HoneyBee Stamps Blog today with a real simple card that came together quite quickly and helped use up some paper scraps!! I hope you can swing by there today for all the details!! Thank you and have a fab week!! 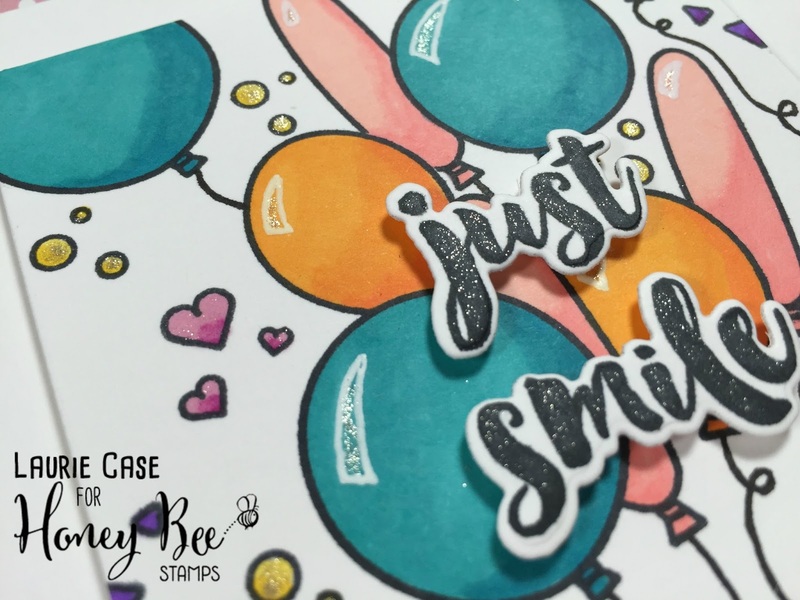 I chose the Birthday Lions stamp set for my card today. And I decided to use some of the smaller images to create a background panel. I used some Bristol paper because my medium of choice today was my Zig Clean Colour Brush markers!! I haven't used these in awhile and forgot how fun they were!! I may be behind the times here but I wanted to add a "nest" of silver thread behind the sentiment. 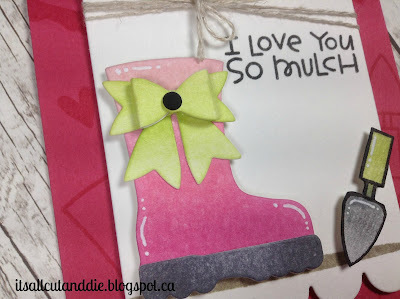 I simply balled it up and used the foam adhesive from the sentiment strip to adhere it down. 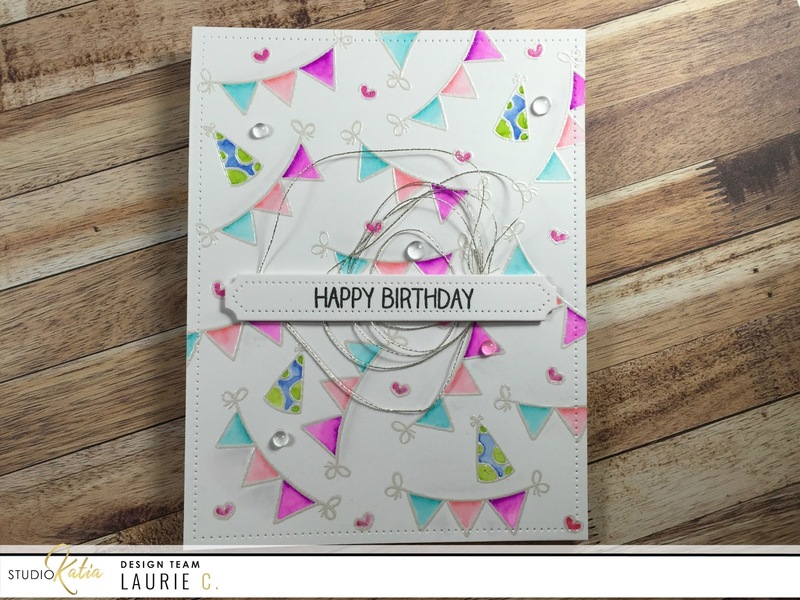 To finish this card off, I added some Clear Round Droplets in 4mm and 5mm sizes. Hello friends!! I'm sharing this super bright and cheerful card on the Honey Bee Stamps Blog today! I broke out my Stabilo 68 pens and did a bit of simple watercoloring. I used the Lotus Blossom stamp repeatedly on the background and added that fabulous "smile" on top. Please check out the HBS blog for all the details and products used!! I hope this card put a smile on your face!! Thank you for stopping by! !